The Marketing campaigns are one of the most important tools to increase the sales and profits, especially if it include awards or selection activities. The accuracy, transparency, and following up are the basics to achieve the goals and objectives of the campaigns. 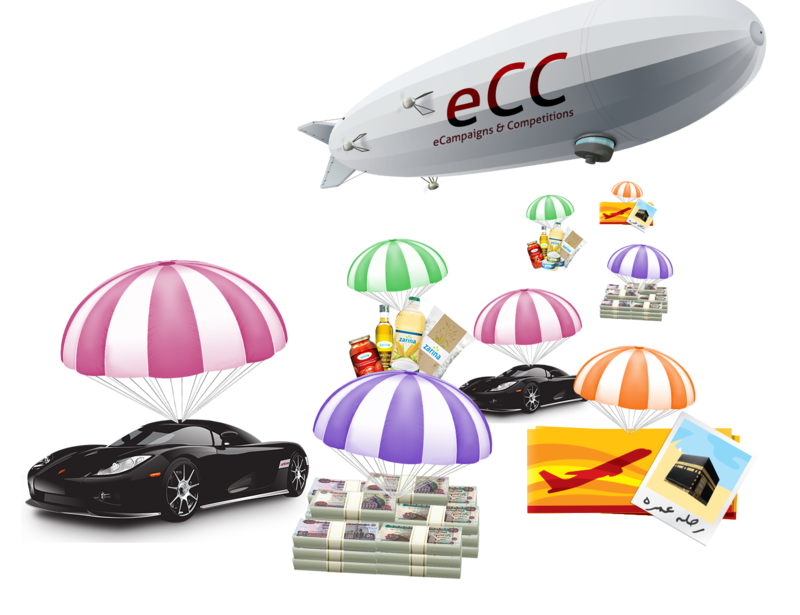 Electronic Campaign & Competitions (ECC) is a web application that helps to manage the selection, and awards distributions activities with a high accuracy, and full transparency by easy computerized code generation, gifts draw, and selection of the winners. 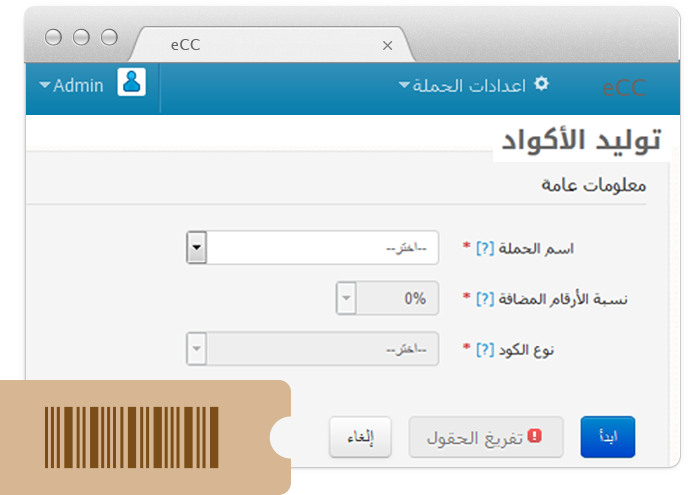 The application generates a random list of codes contains numbers, characters, or both. You can add and manage multiple campaigns and three classes of awards (daily, weekly, and monthly). If the entered code does not win, the application add it to the weekly or the monthly draw. 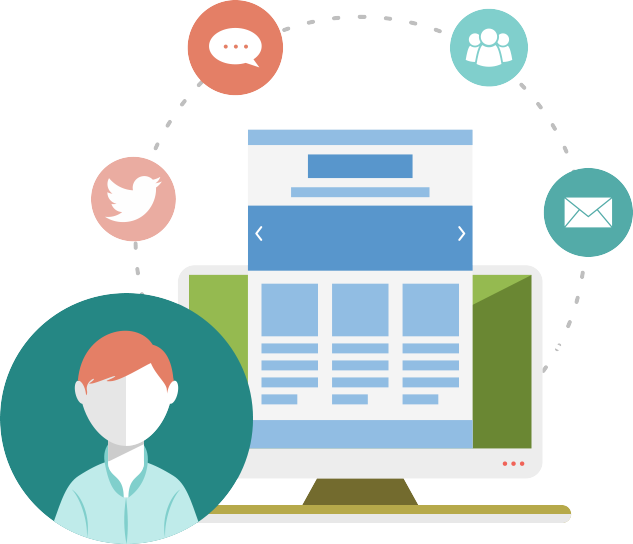 The customer has to visit a web site to check his code, therefor more ads can be add to this sites, moreover the application can be easily liked to the social web sites such as facebook, in addition to the ability of sharing campaign activities.